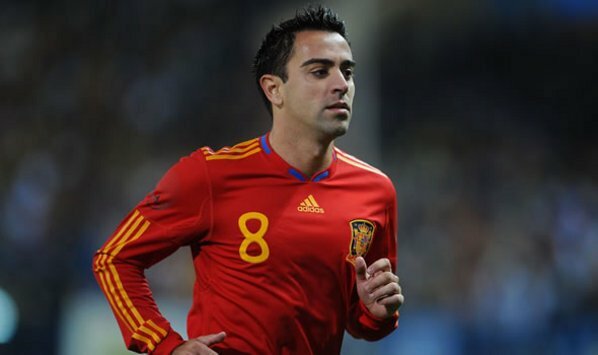 Barcelona legend, Xavi has warned his former club not to take rival, Real Madrid lightly ahead of Saturday LaLiga El Clasico clash. Madrid are 11 points behind Barca and are desperate to close the gap on the league leaders. The 37-year-old said the Los Blancos are not going to relax despite winning the Club World Cup glory in Abu Dhabi, stating that they are the Spanish champion and UEFA champion. Xavi, who warned his old club not to take the game for granted, believes Madrid will head into the El Clasico as wounded animal. “I don’t know if they have relaxed or not but they won LaLiga, the Champions League and the Supercopa [de Espana],” he told Catalunya Radio.